It’s a fact that there have been a surge of health-conscious cooking in the culinary world lately. And with the emergence of so many troubling medical conditions, it’s no wonder that more and more people have become cautious about what they eat. But do you know that in traditional Italian cooking, the use of healthy ingredients, especially fresh vegetables and herbs, have more or less been a staple for many dishes? Case in point, the savory Italian base to many traditional dishes: soffritto. Based on the Italian verb soffriggere, which means “to stir fry” or “saute,” soffritto is more of a cooking technique rather than a traditional dish in itself. It is essentially a base that consists of minced vegetables, which are sautéed in olive oil or butter until the ingredients’ rich flavors come out and are ready to mix, mingle, and party with your main dish… so to speak. It is among the most popular base for all kinds of traditional Italian dishes but is typically associated with the Tuscany region. Now, the most basic soffritto is called, by some, as “holy trinity” because it basically only calls for onions, carrots, and celery. First you do is chop the three ingredients into tiny cubes, or mince them, whichever you prefer. Then sauté them in butter or olive oil for at least 5 minutes, or until they turn golden brown. Ecco, you have soffritto! Quite simple really. 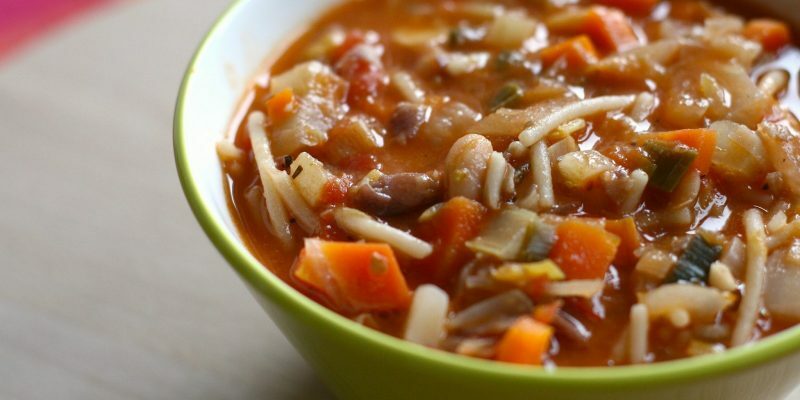 However, if you want to draw out all kinds of delectable flavor from this quintessential Italian base, you may add a couple or more of other vegetables, herbs, and spices, even cold meats such as prosciutto. Once done, you can use it as a base to all sorts of Italian dishes such as sauces like arrabbiata, soups such as minestrone, stews, and risotto dishes. But of course, you are absolutely free to do with it what you want. Much like many of Italy’s traditional dishes, it has several different versions throughout the Italian peninsula. In fact, it has counterparts in other countries as well, many of which will be discussed later on. 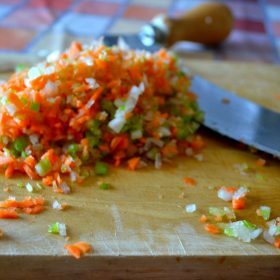 Considered the French counterpart of soffritto, mirepoix is basically diced vegetables sautéed in butter under low heat for an extended length of time. The purpose of this is to coax the sweetness from the vegetables rather than actually sautéing them. In other words, it is much like soffritto except that your goal is not to turn the vegetables golden or caramelized. They can be diced or minced, depending on the dish they’re going to be used in. And usually, it also includes some tomato paste that lends it a dark brown color when done. The Spanish cousin of Soffritto, which is kind of obvious due to the only slight differences in spelling, the word literally translates “to lightly fry something.” Now, sofrito is a technique in Spanish cooking that originally came from the Catalan region but has now spread to the entire country, as well as its former colonies such as in the Caribbean and Latin America. It is particularly popular in the Dominican Republic and Puerto Rico, where it is called sazón and recaito respectively. According to historians, centuries ago, sofrito called for sautéed onion or leeks (or both), with bacon or any salted pork. As centuries passed, many herbs, spices, and vegetables have been added to the recipe. 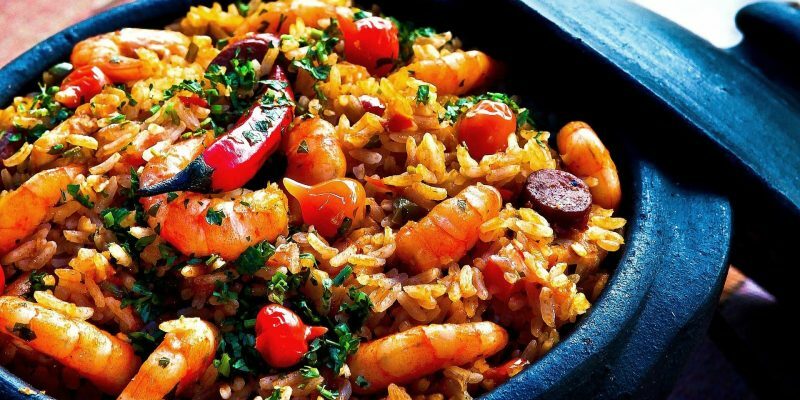 Today, the typical basic sofrito has garlic, onions, olive oil, paprika, peppers, and tomatoes. From the Catalan word sofrefir, which means “to underfry,” sofregit is a Spanish cooking technique that had its first ever mention in one of the oldest cookbooks in the world, the Libre de Sent Soví, which was published in 1324. Today, it is basically a mixture of garlic, onions, olive oil, tomatoes, and sometimes also peppers and mushroom. The ingredients are sautéed from 15 minutes to about half an hour or so, in low heat. Yep, these two also belong in Italian cuisine, and are sort of like soffritto in a sense. Battuto typically has cold meats in it such as pancetta or salted pork while trito only has the vegetables. And the main difference between soffritto and battuto or trito is that the latter are what you call the raw minced vegetables you need to make soffritto. Simply put, battuto or trito is sautéed in butter or olive oil and becomes soffritto. Note: Many sticklers for convention insist that in order to make authentic battuto, you have to use a mezzaluna (a single or double curved blade with two handles). However, many chefs have said that any sharp knife would be able to do the job just as well. But then, if you already have one, probably one handed down from your nonna, then you’re in luck. Considered the Portuguese soffritto, its typical ingredients are garlic, onion, saffron, and smoke paprika. Some also add an array of herbs and spices to mixture. And much like soffritto, its ingredients are sautéed in olive oil and is approximately cooked for 15 to 30 minutes. The name literally means “soup greens” in English. It is a technique in German cooking that typically requires carrots, celery root, leeks, and usually also with a dash parsley. And depending on the region, some may also include onions, rutabaga, and/or thyme. A Polish version of soffritto, its name literally means “Italian stuff” and is a mixture of carrots, celery, leek, and parsley. Unlike soffritto, however, this version may also include white or savoy cabbage in it. Much like soffritto, and as its name suggests, this one only has three main ingredients. Unlike the Italian version, however, the combo is made up of celery, onion, and bell peppers, instead of carrots. And you cook it in medium, not low, heat. This spicy base is used in a lot of Cajun and Creole cooking all over the state of Louisiana. Now for the delectable part, here’s how to make a classic soffritto for all your soups, stews, risottos, and of course, sauces such as the savory ragu for your lasagna. 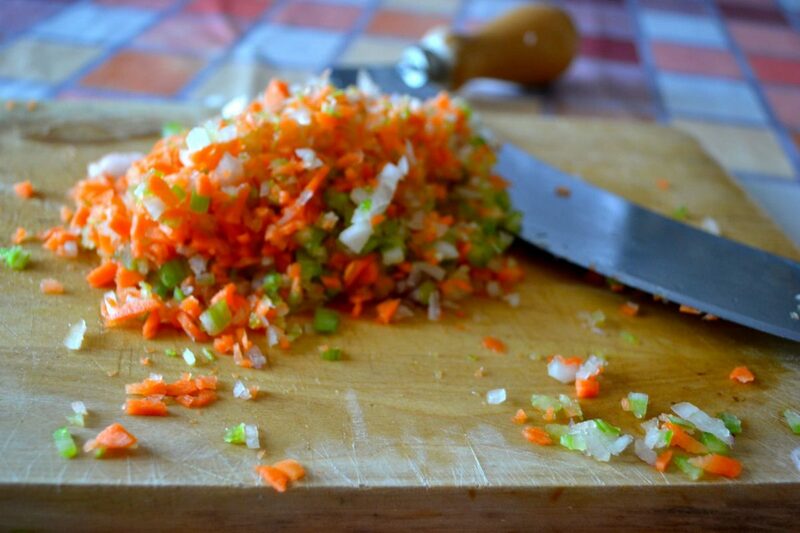 With a sharp knife, finely chop or mince the onions, carrots, and celery. 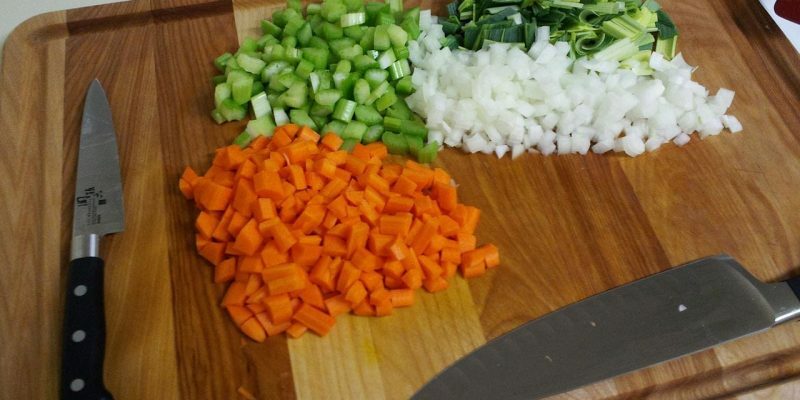 Try to cut the vegetables with uniform sizes to ensure even cooking. Note: The smaller the size of the ingredients, the shorter the time it takes for them to be cooked. In a pan, heat up some extra virgin olive oil. Once it’s hot enough, add the chopped onion. Sauté for a few minutes. Then, add the carrots and celery. Sauté for about 5 minutes. Add the white wine, and sauté for 10 more minutes, or until the vegetables turn golden. If you’ve prepared more vegetables than you needed to cook, you can put the raw vegetables in a sealed container and keep it in the refrigerator. That will be good for about a week. You can also cut your preparation time by using a food processor instead of laboriously chopping the vegetables into teeny tiny cubes. However, make sure not to put the onions in first, or it will become the consistency of goo. If you plan to add any meat to the soffritto, add the meat the same time as the onions.